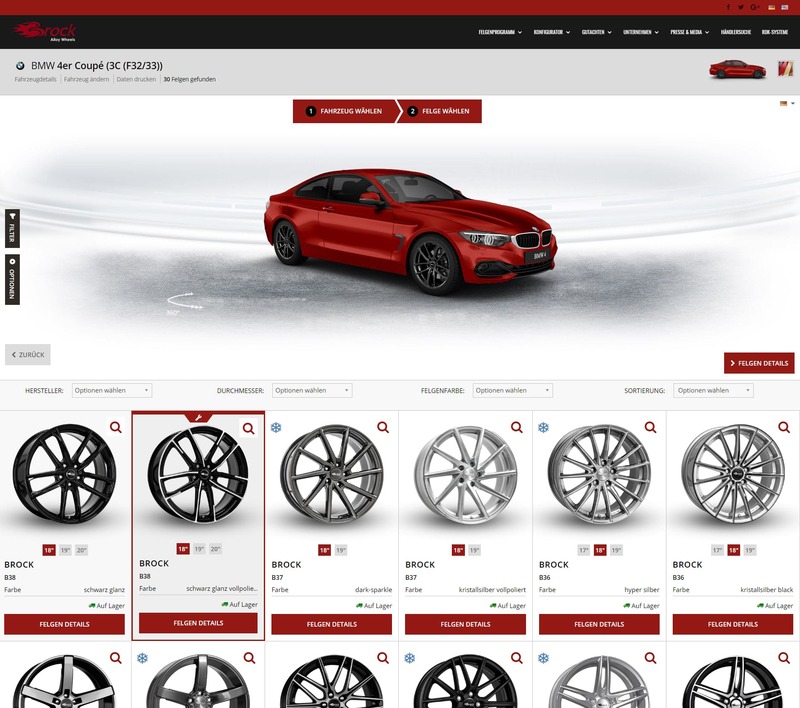 With the Brock and RC-Design Wheel Configurator you can find your desired wheel after you selected the car you want to equip with Brock or RC-Design wheels. 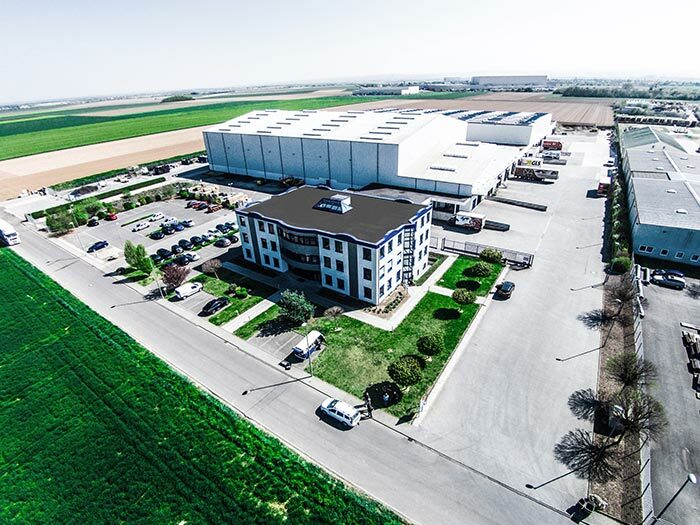 Consequently you can see whether the wheel is in stock, which tire sizes fit, if the wheel has an ABE or even an ECE, which TPM-System fits to your selection and much more information. 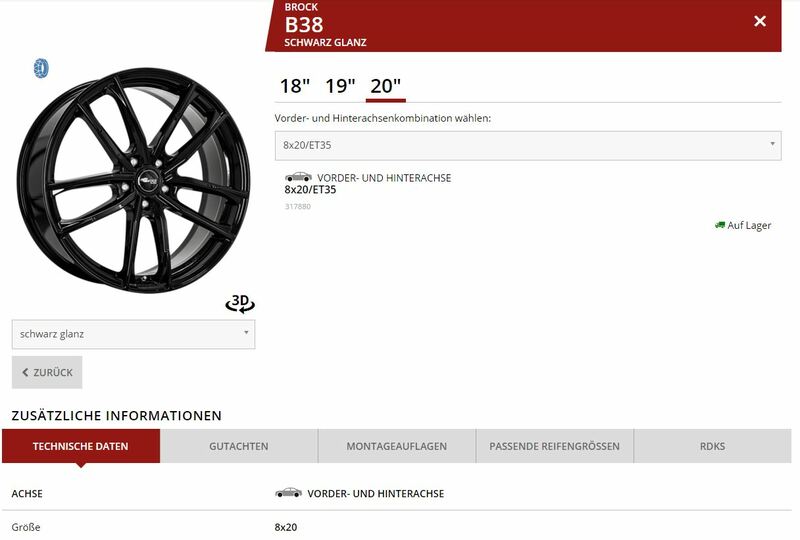 We would like to explain, in 4 easy steps, how to use the Brock and RC-Design Wheel-Configurator properly. 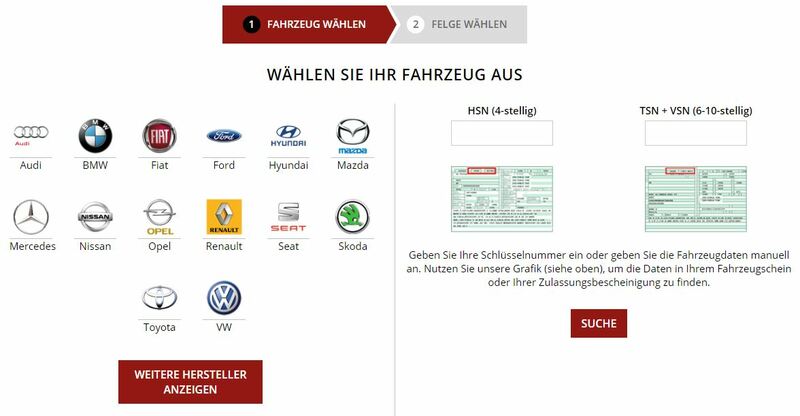 Select a vehicle via the quick search (brand – model – bodywork – type) or via registration ID search. In the second step, you only select the power (hp / kW) of your car. Now you can see a big assortment of various wheel designs from Brock and RC-Design in a variety of sizes and offsets to choose from. Your alloy wheel thereby will be displayed on your selected vehicle directly. With individual filters like color, size of the wheel or other attributes you can get an even more individual selection of wheels. You can now get further information on your configuration, by scrolling down the screen. 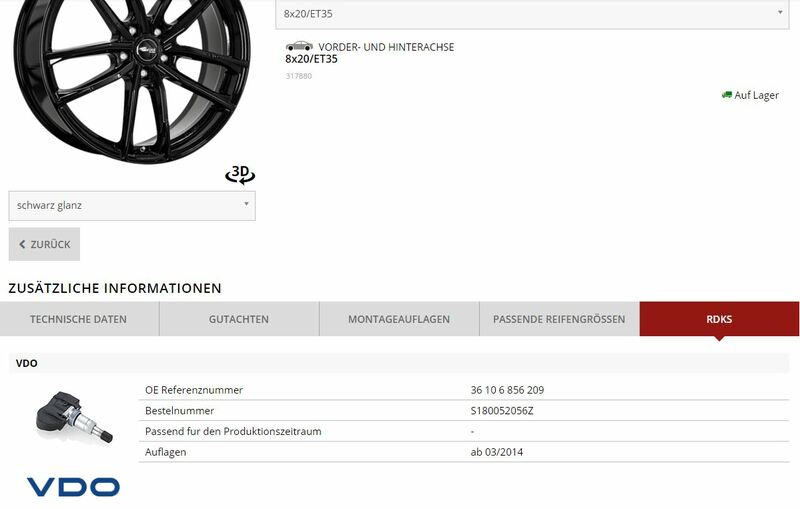 There you will find all the important information to your requested wheel such as fitting TPM-Sensors. By pressing the “TPMS” Button, a window appears with suitable and available sensors.